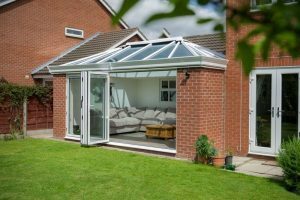 A Conservatory is a very desirable product and even more so with the recent technological advancements in product design and insulation properties. 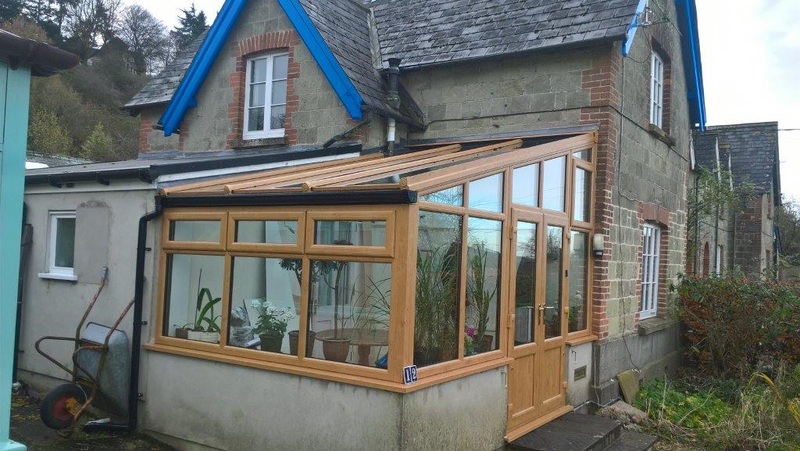 The Lean-to design is restricted in size by the projection as the roofs have a maximum of 3.3 mtr in order to obtain a sensible pitch to allow rain water to run off. They can be any length subject site and planning conditions. 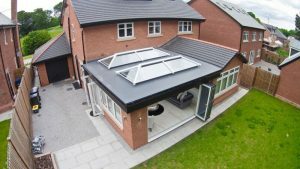 It can be constructed with small walls or glazed frames right to the floor and have a Solar Control Glass roof or an insulated Ultraframe roof. 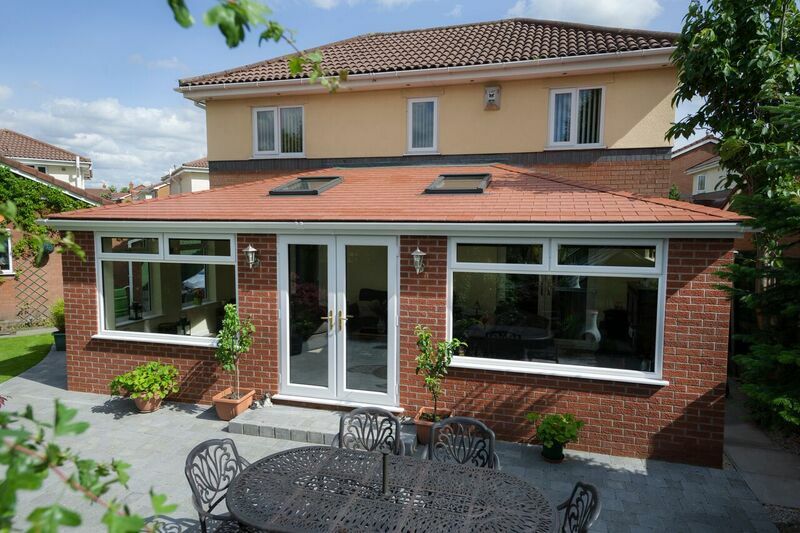 Our conservatories base construction includes insulation to floors and all glazing incorporates high insulation values . Also additional electrical / plumbing and floor finishings are available. 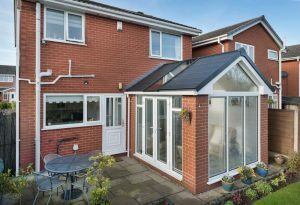 We would just like to advise how pleased we are in reference to the conservatory that you have just finished building for us. We have received a wonderful service from you from the first enquiry to the final completion. All together a very friendly company.